New York golfers can obtain a USGA/GHIN Handicap Index by joining a NYSGA member club. 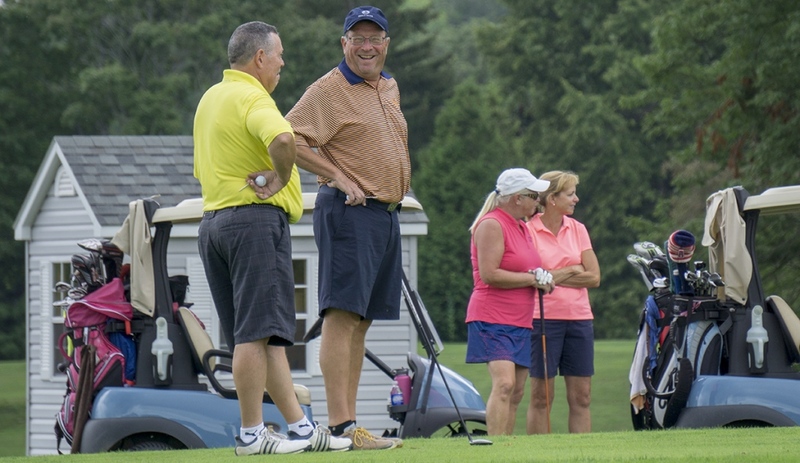 The NYSGA is comprised of hundreds of clubs throughout the Empire State, in which all golfers who receive a GHIN Handicap through their club, are automatically members of the NYSGA! If you do not belong to a member club or do not plan on joining one, no problem! The NYSGA offers direct membership to the association through one of our online NYSGA eClubs. This membership includes a USGA/GHIN Handicap Index, the use of the GHIN mobile application to keep track of scores, stats, your handicap and more!